Each team should be composed of 5 members, at most, with ages ranging from 18-28 years old. The teams should also pass a fully accomplished application form and a 5-minute Audio-Video Presentation that discusses a short background of the team, the problem of the community, and their proposed solution using renewable energy technology. As a result, Team TAO-Pilipinas was formed. 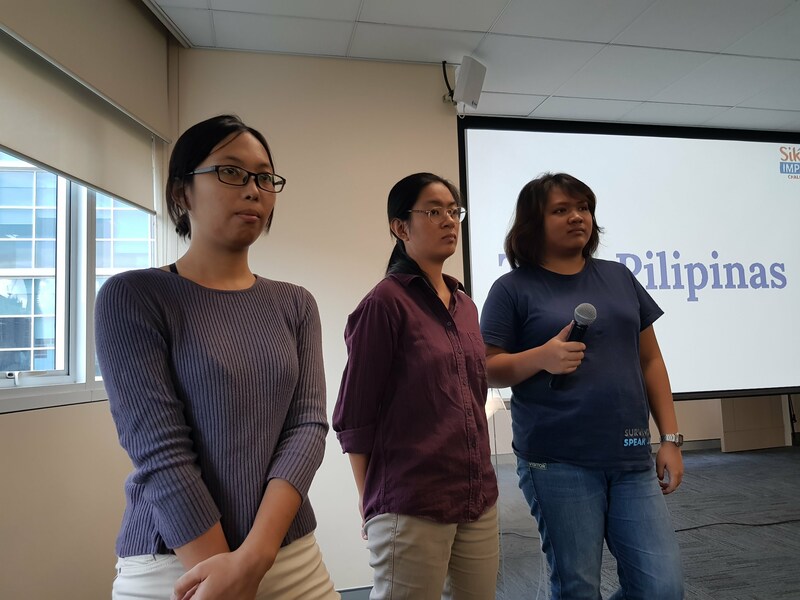 The team consists of Verna Sarraga and Lorena Hernandez from the Human Settlements and Environment Program, and Rosanne Aldeguer and Theresse Julia from the Research and Publications Program of TAO-Pilipinas. 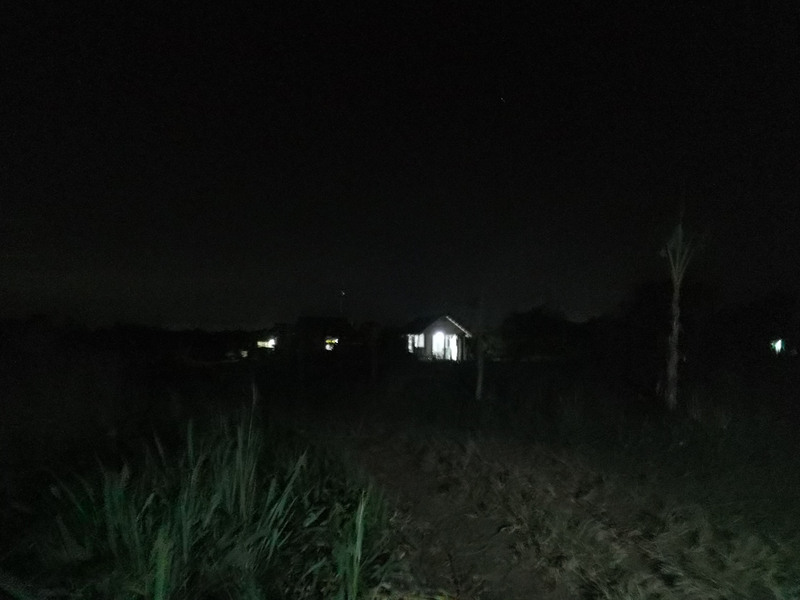 The project entry’s (dubbed “Project Recharge”) goal is to improve the quality of life in Masagana and strengthen their community by providing access to alternative sources of basic settlement needs—particularly community-based energy and water supply. The project has five components, namely: installing 20 solar street lights in the critical places chosen by the community members, establishing a rainwater purification situated in the community’s Community-Based Resource Center (CBRC), a solar powered system for the CBRC, conducting two capacity building in the construction, use, and maintenance of the said systems, and establishing a Project Sustainability Fund to be used for maintenance, sustenance, and replication of the project. After closing the submission of application on March 19, 2018, SSCFI picked Team TAO-Pilipinas, along with 9 other teams in the initial assessment of the submitted proposal and AVP. They informed the teams of the community assessment to be conducted with each partner community so as to visit, validate the contents of the application form submitted by each team, and to evaluate the feasibility of the proposed project. The Masagana community was visited last April 25, 2018 where the SSCFI team conducted interviews with the members. Then, on May 15, 2018, the 10 teams were invited for the final panel interview wherein each team were given 5 minutes to show the AVP to the panel, another 5 minutes to pitch the project, and 20 minutes is allotted for questions to the project and the group. The panel of judges included 5 experts in the field of both in the renewable energy sector and the business sector to fully assess the feasibility of the projects presented by each team. Finally, two days after the project pitching and panel interview, 5 teams were selected to be a part of the Sikat Impact Challenge. One of the successful teams was Team TAO-Pilipinas. A kick-off event will be held on June 16-17 to officially welcome the winning teams and their partner communities. The project implementation phase of each teams will run for a total of 10 months. Reactions? Suggestions? We’d love to hear from you! Leave us a comment. Contact us. This entry was posted in Human Settlement and Environment, News, Recent Stories and tagged MASAGANA, Renewable Energy, Sikat Impact Challenge. Bookmark the permalink.